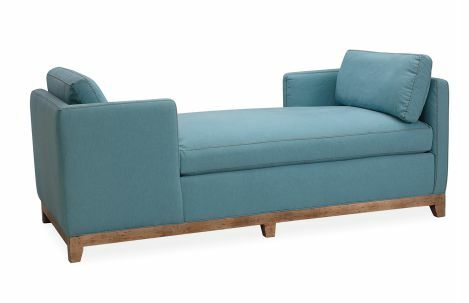 Upholstered chaise on wooden legs. Available in countless fabric and leather options. 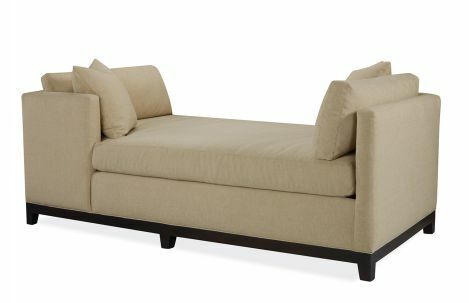 Standard with topstitching and optional cable stitching.